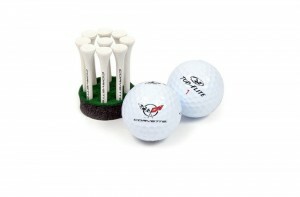 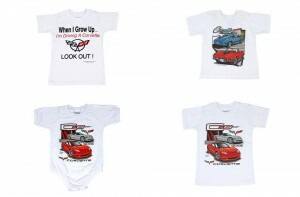 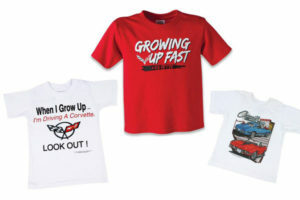 The passion for Corvettes is often a family affair – check out these gift ideas for your favorite pint-sized fanatics! 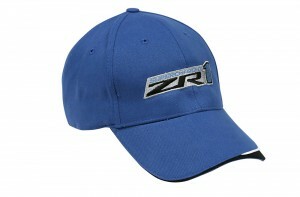 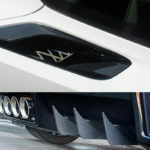 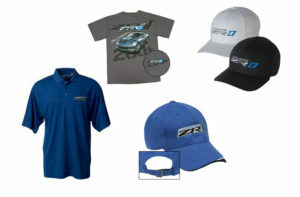 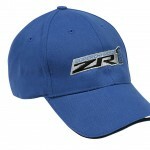 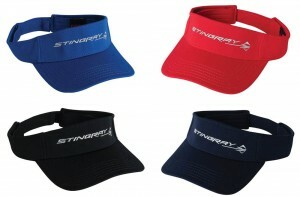 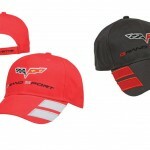 Looking for the perfect little something for the C7 enthusiast on your shopping list? 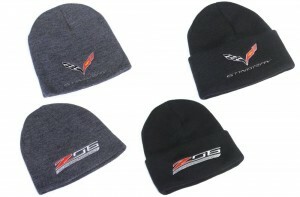 These new C7 Corvette Beanies are sure to be a hit! 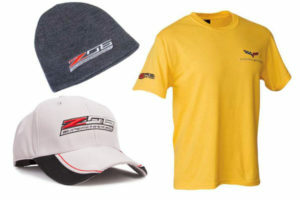 Stylish and practical, our beanies are made with 100% super soft acrylic and are available in multiple sizes and colors. 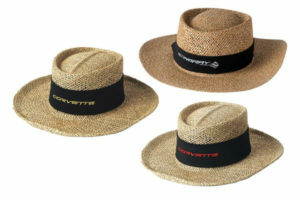 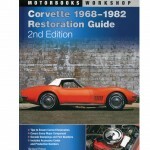 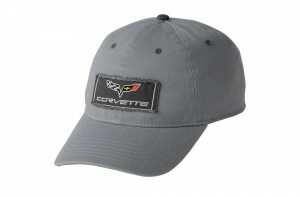 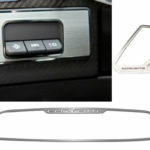 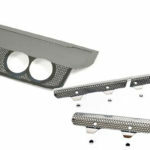 American craftsmanship at it’s best – and a unique gift for the Corvette enthusiast in your life! 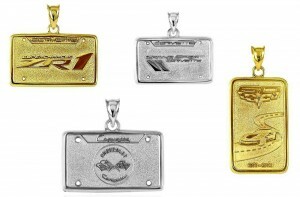 GM licensed, our Sterling Silver and 14K Gold Corvette Pendants make a great gift for any occasion. 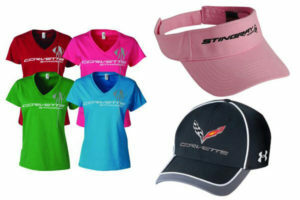 Know a Corvette Racing enthusiast? 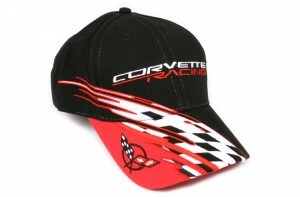 Whether they own a 1969 convertible or a new C7, they’re part of the Corvette Racing legend. 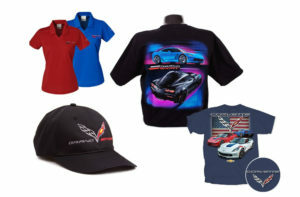 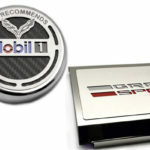 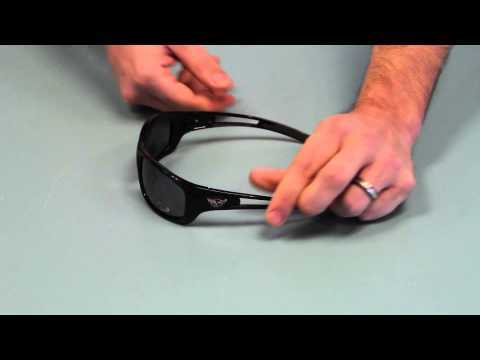 If you’re not sure what to get a Corvette owner, you can’t go wrong with Corvette Racing. 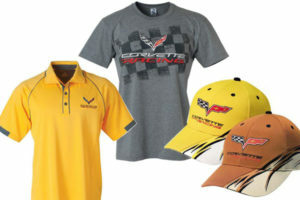 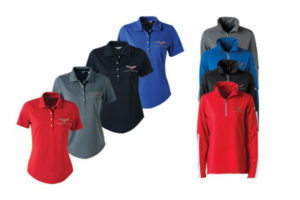 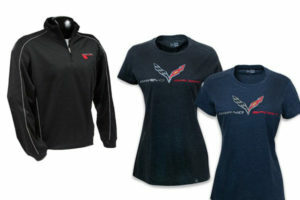 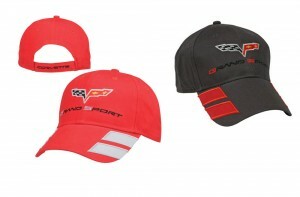 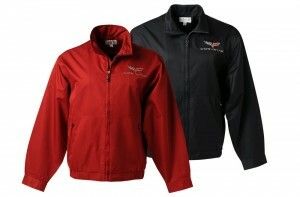 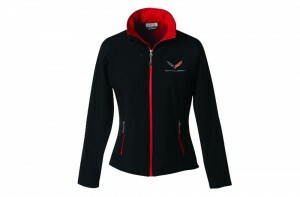 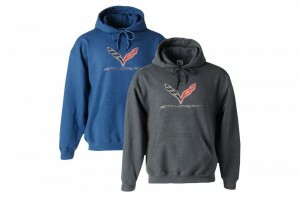 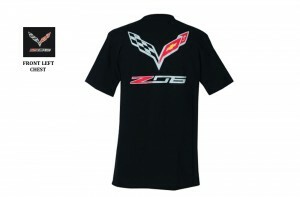 When your friend or loved one unwraps your gift of Corvette Racing apparel they’ll be grinning from ear to ear.